This compact hatchback is sure to turn heads with its stylish design, roomy interior and impressive spec list. It's a drive like no other, now with up to £2,250 off*. *£1,750 customer saving available on Baleno SZ3. £2,250 customer saving based on Baleno SZ-T and SZ5 models. 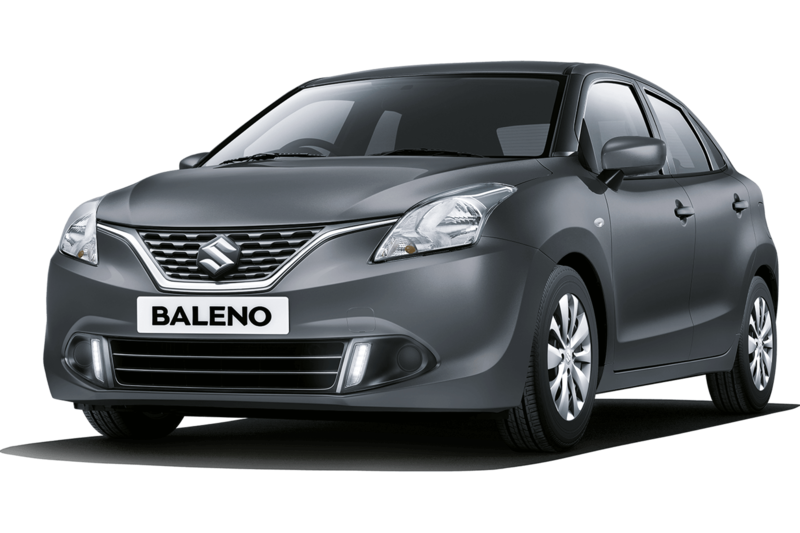 Offer applies to UK private retail customers purchasing and registering a new Baleno from Sparshatts Suzuki between 1st April and 30th June 2019. †Price based on Baleno 1.2 Dualjet SZ3 petrol manual OTR (excluding metallic paint but including £1,750 customer saving). Offer cannot be used in conjunction with any other offer unless otherwise stated. All prices, specifications and offer correct at the time of going to print. Offer may be withdrawn at any time. Terms and conditions apply. Offer correct at the time of going to print. Excludes Channel Islands and Isle of Man.